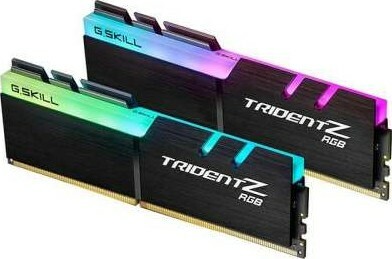 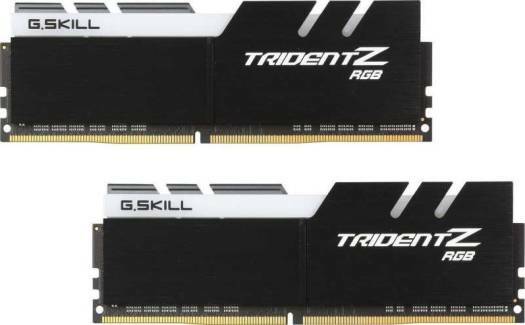 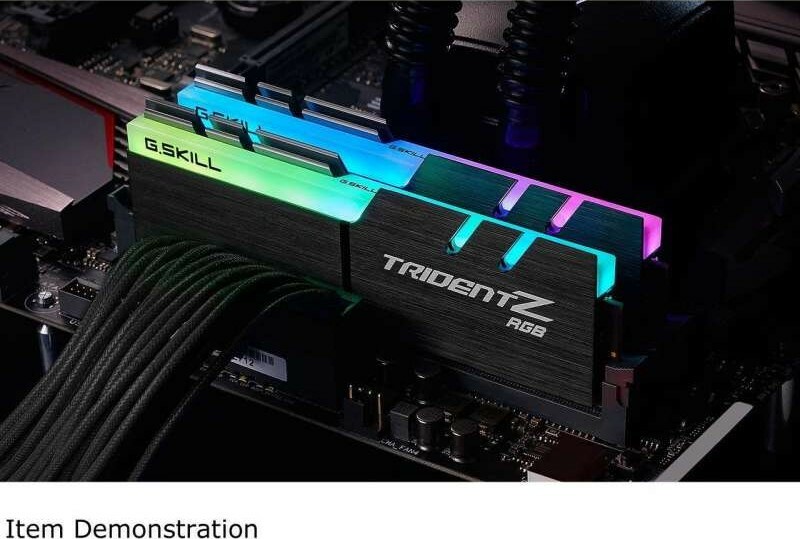 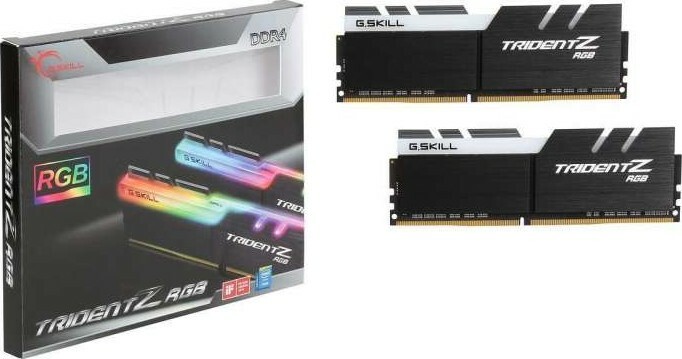 We offer express delivery to Manama, Riffa, Muharraq, and other cities in Bahrain for G.SKILL 16GB TridentZ RGB Series (2 x 8GB) 288-Pin DDR4 3200MHz (PC4-25600) Desktop Memory Model | F4-3200C16D-16GTZR. We offer the best price for G.SKILL 16GB TridentZ RGB Series (2 x 8GB) 288-Pin DDR4 3200MHz (PC4-25600) Desktop Memory Model | F4-3200C16D-16GTZR in Bahrain. Buy now with the best price!